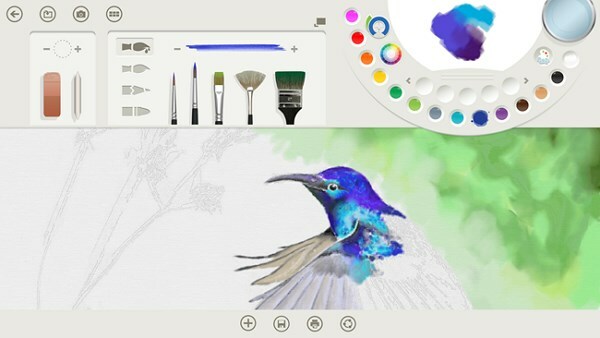 Microsoft announced the new version of fresh paint app will coming with Windows 8.1 on October 18. A few months ago, Microsoft released a Preview version of Fresh Paint app for Windows 8.1 and first version for Windows Phone. Now the company decided to launch stable version of fresh paint app for Windows 8.1 on Oct 18. And also Fresh Paint for Windows phone will get new update on October 14 with new features. The new Fresh Paint app for Windows and Windows Phone allows users to create high quality digital paintings, even if you don’t have traditional artistic skills. And also you can print those high quality images as ready-to-hang canvas prints using CanvasPop. And also the new version of Fresh Paint app for Windows 8.1 includes watercolors, new graphite pencils, improved image filters and more new features. 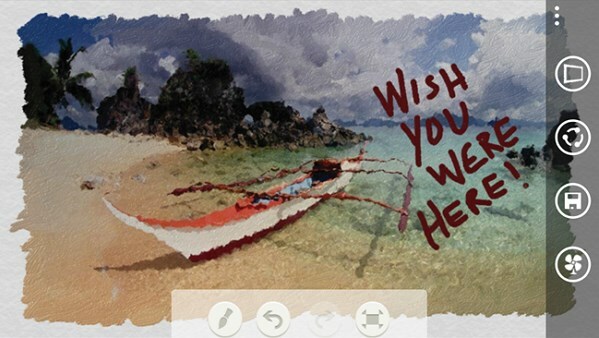 The app for Windows Phone, will include pencil sketching, SkyDrive integration and more. If you are using Windows 8 you will get new fresh paint app automatically when you upgrade to Windows 8.1 operating system.